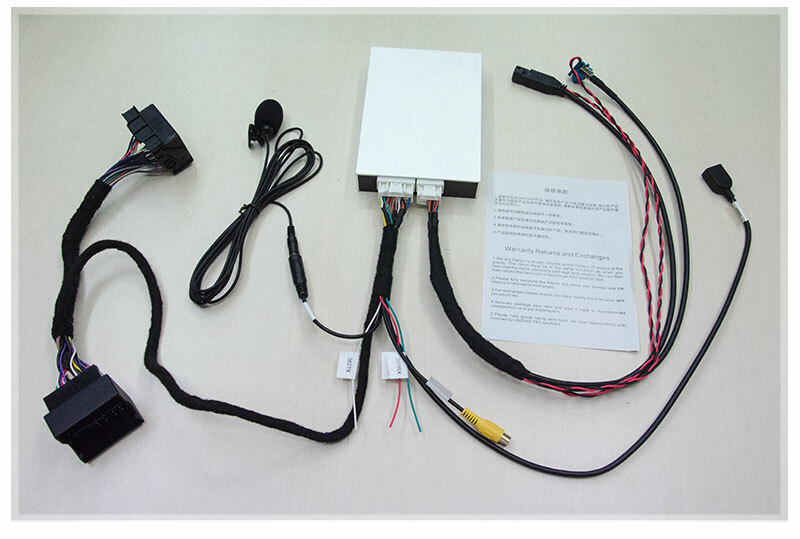 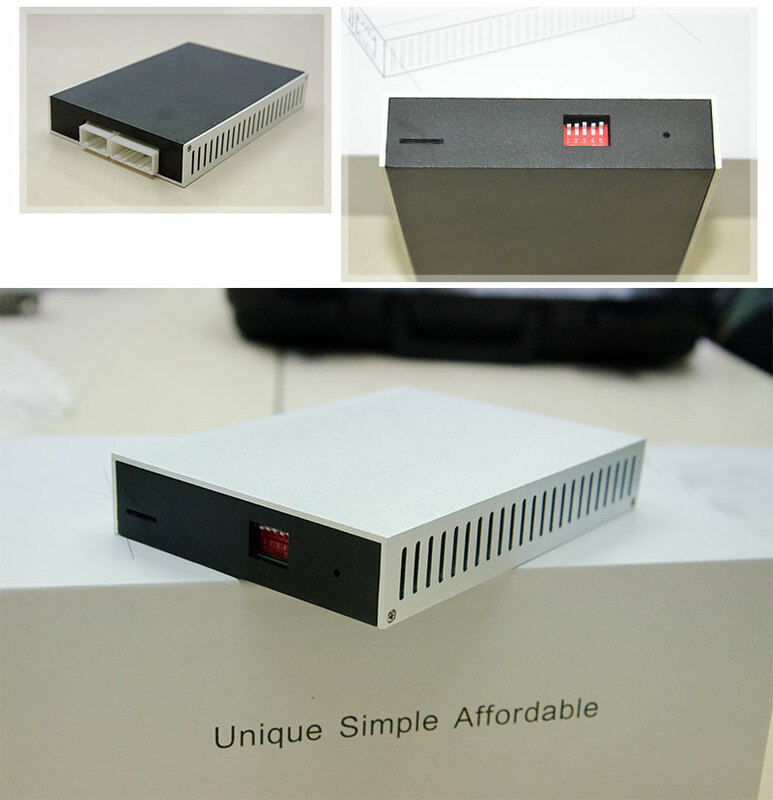 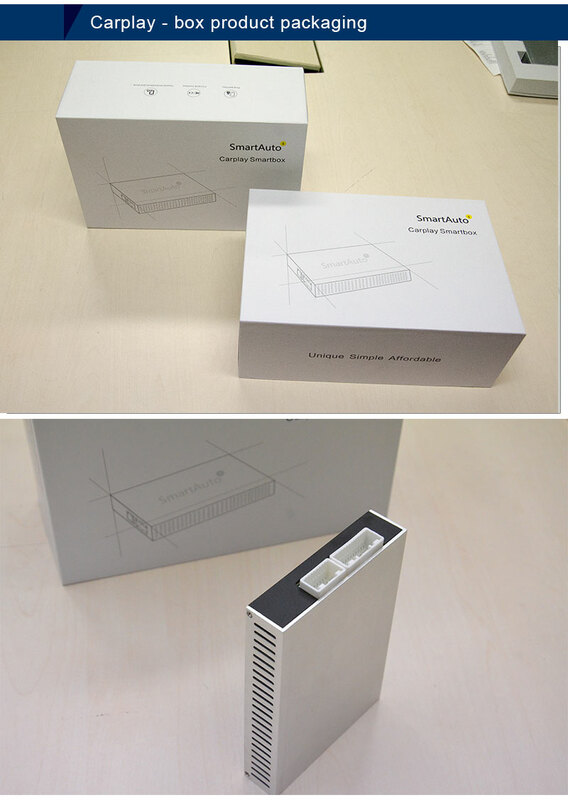 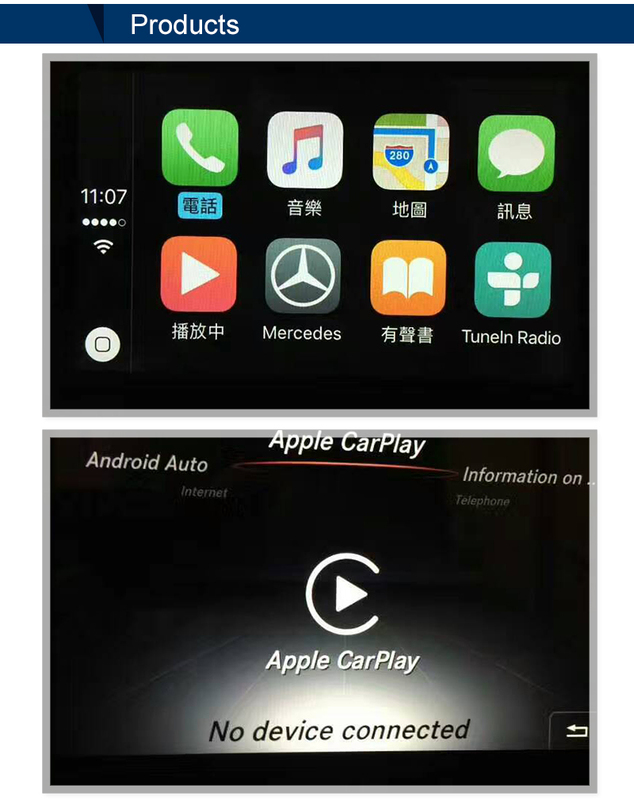 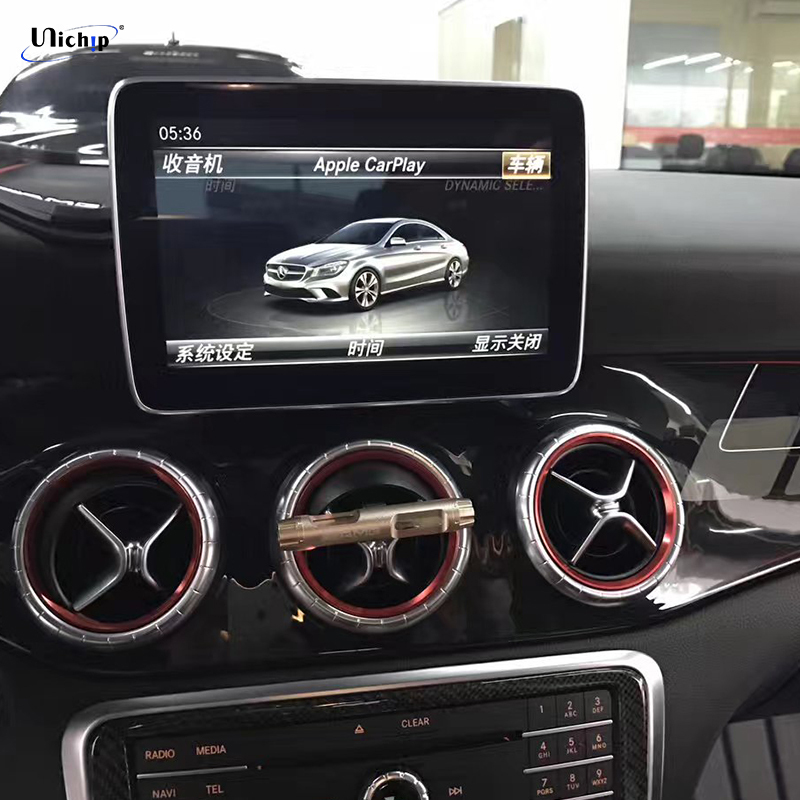 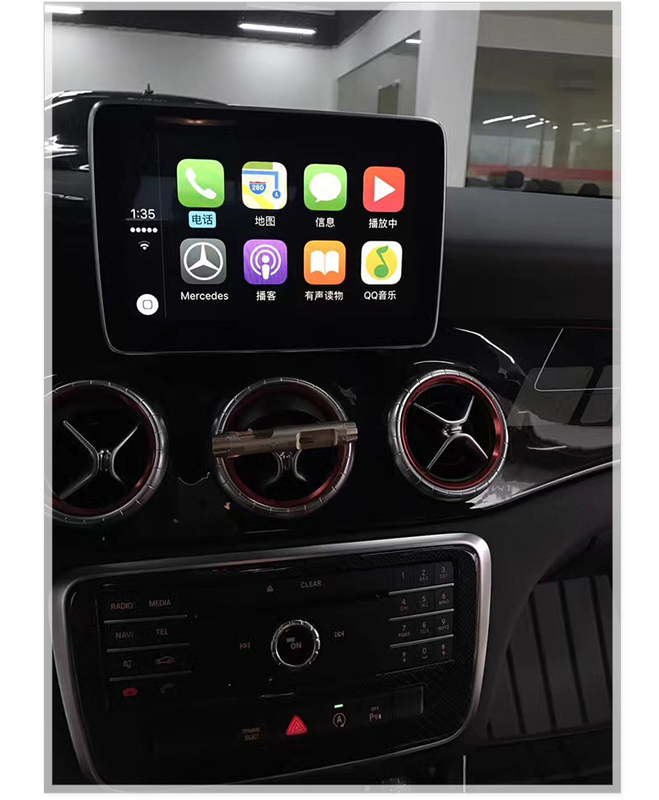 Following models come with NTG4.5/4.7, our CarPlay Smartbox compatable work with them and the manufacturing years. 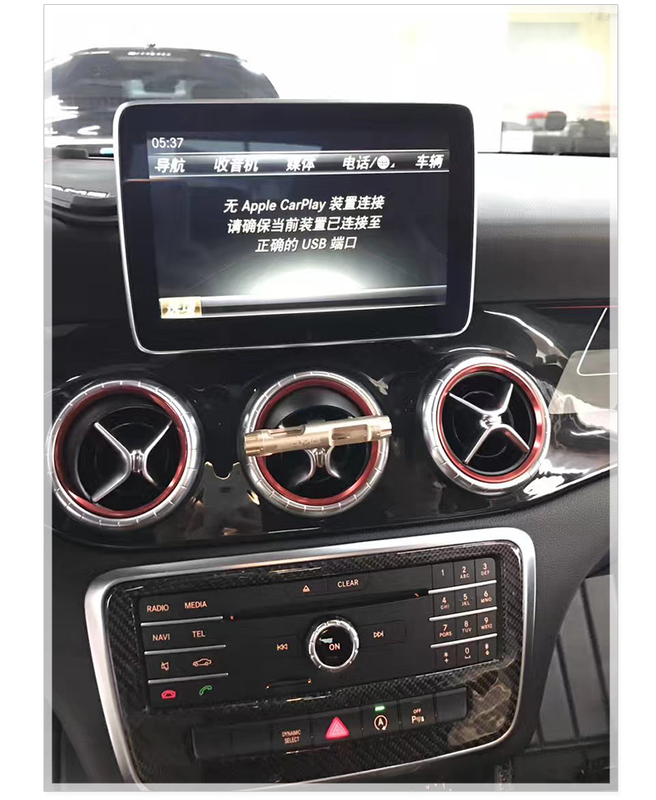 G Class: A463 (06/12- ) MY13 onward Facelift ONLY. 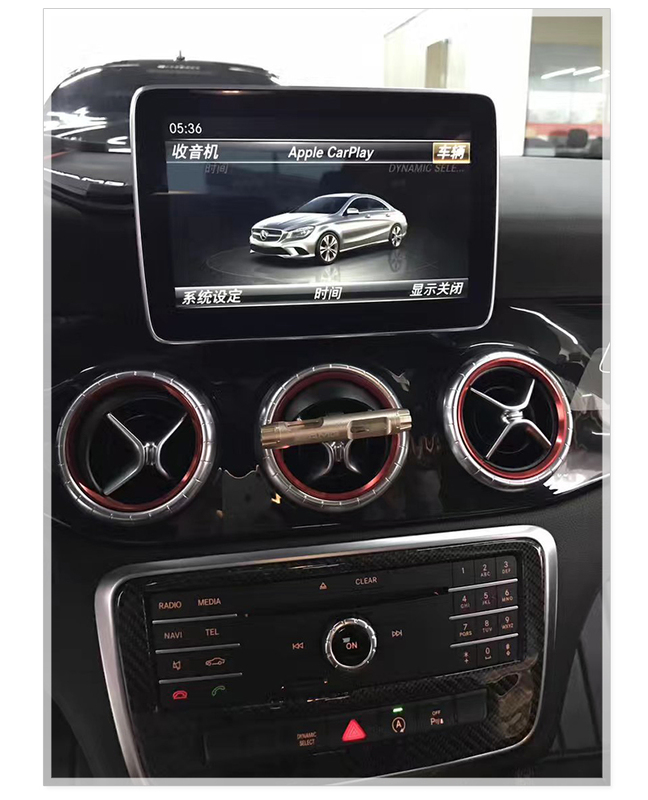 Please check with us that yours is a facelift. 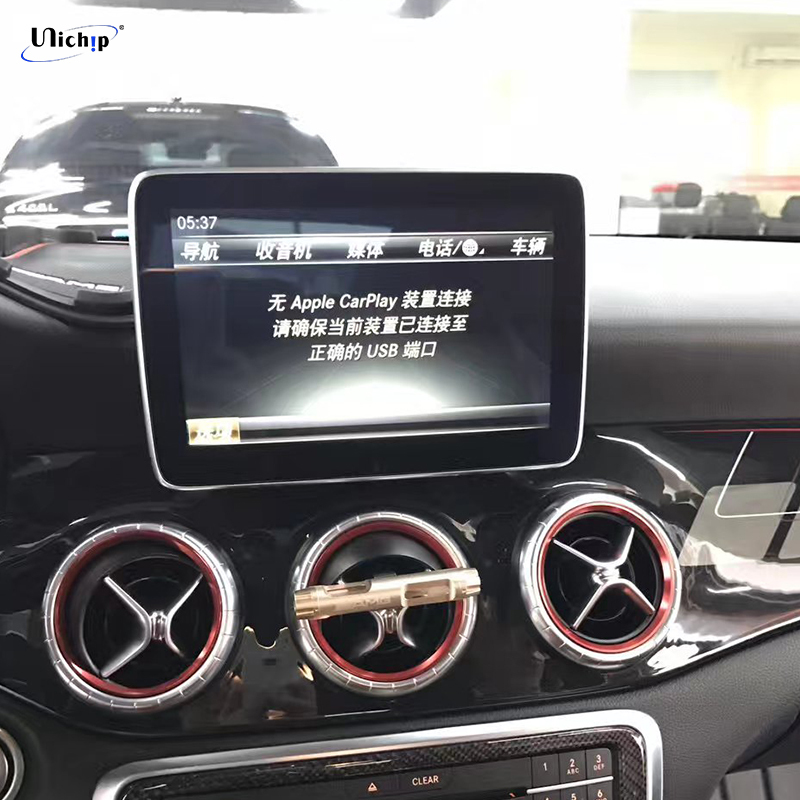 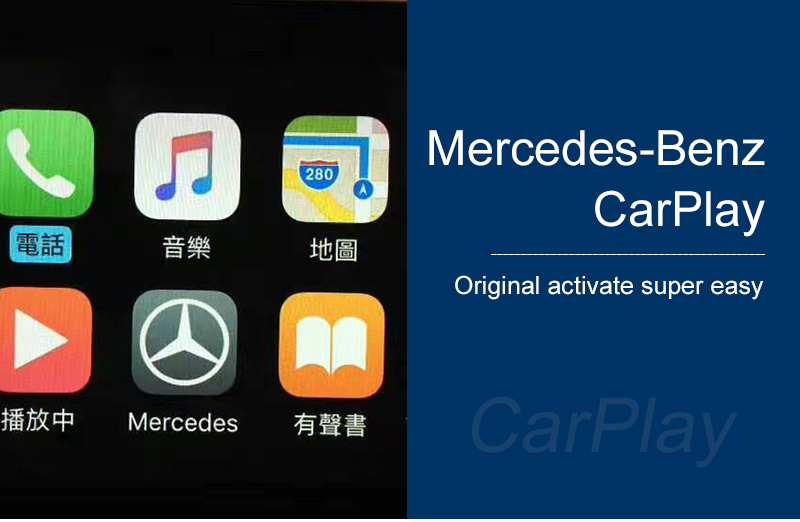 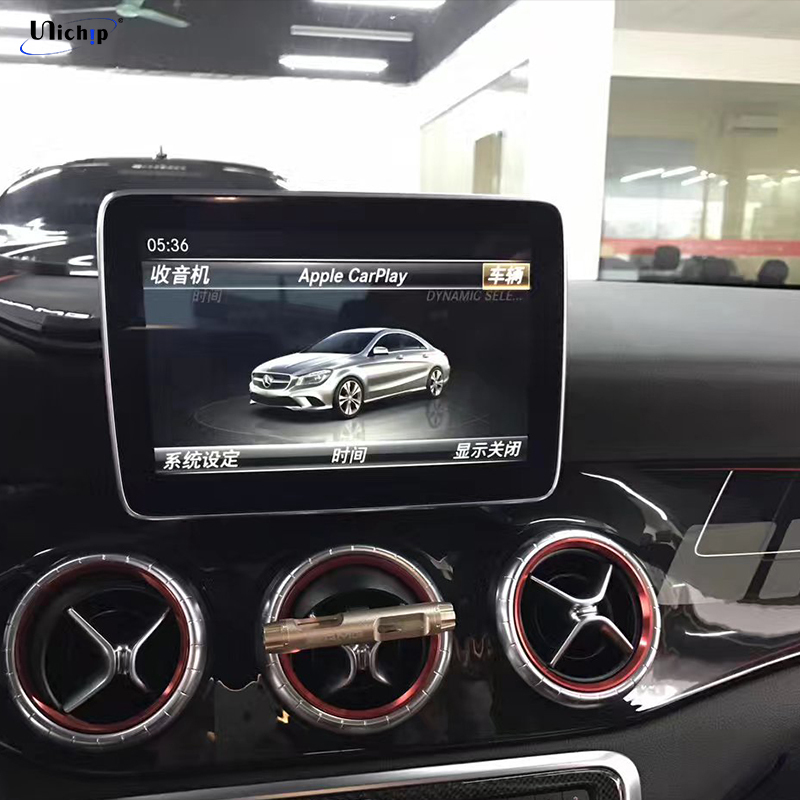 For NTG5.2 navigation system our CarPlay box will work with W205 C and X253 GLC MY 2016-2018. 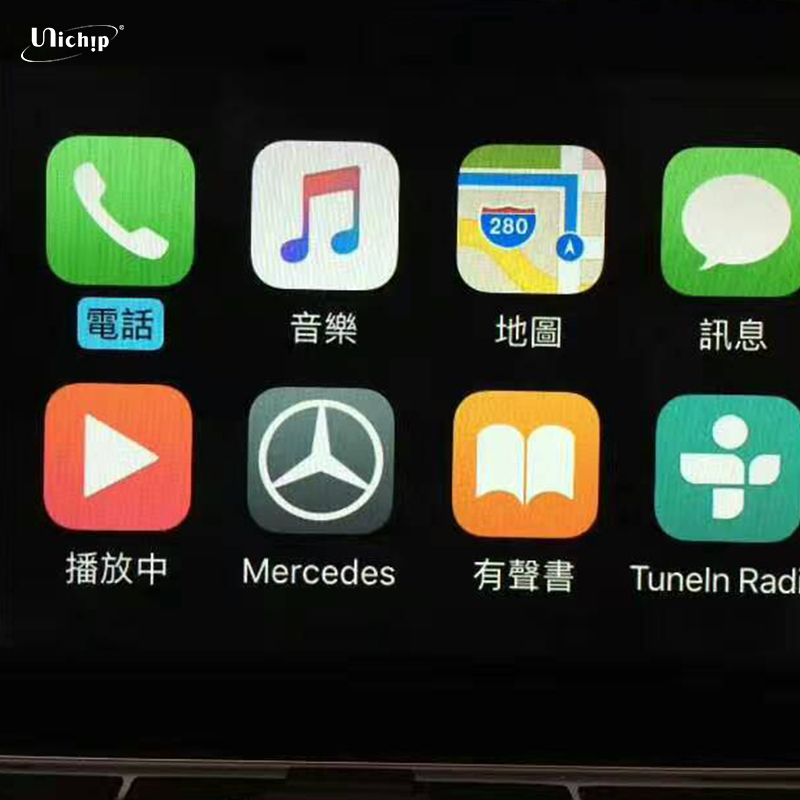 Aux IN channel optional will be via FM channel setting or USB AUX IN. 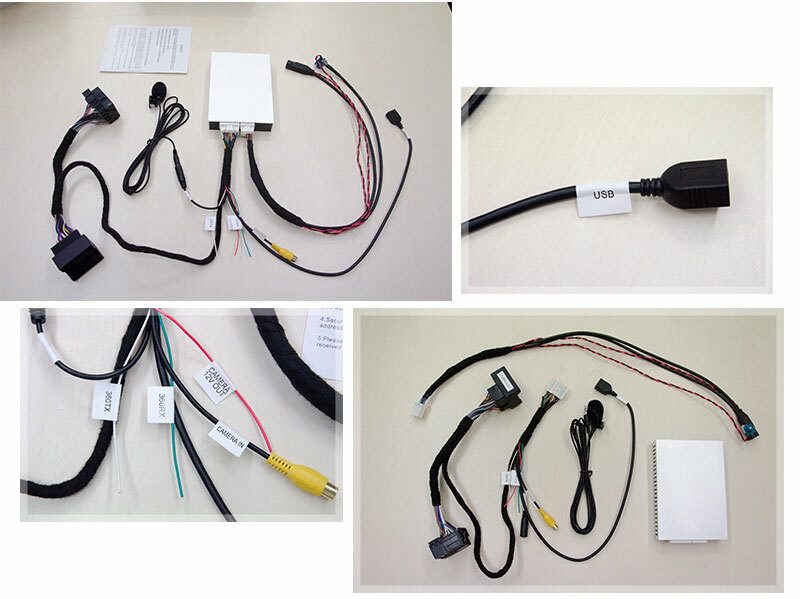 Please note： when you make order online, please leave message to tell us your car VIN number .